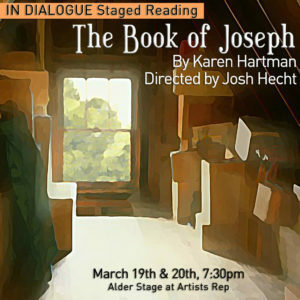 In Dialogue Staged Readings present new plays by contemporary writers and seek to place the work of our main stage productions within the context of the current landscape of the American theatre. 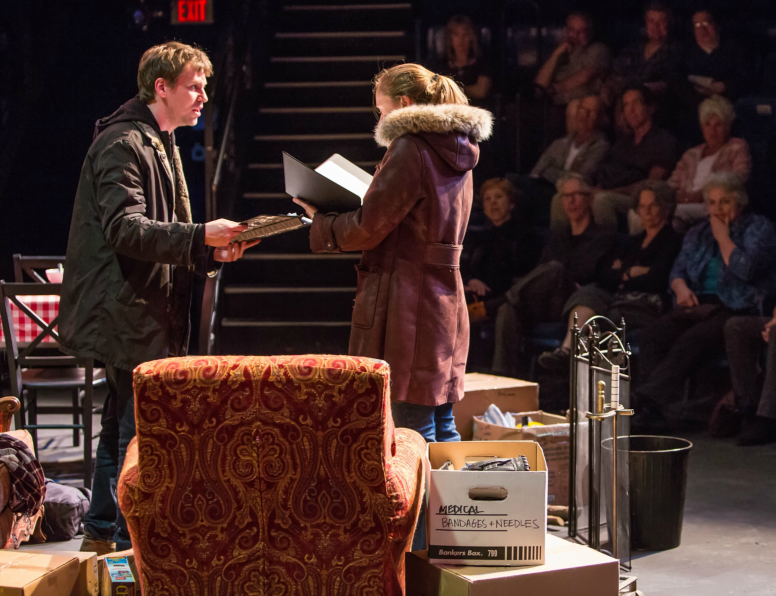 Tickets to In Dialogue Readings are low cost or free as part of Profile’s ongoing efforts to make quality theatre available to all members of our community. 2nd ANNUAL 24 HOUR PLAY FEST!